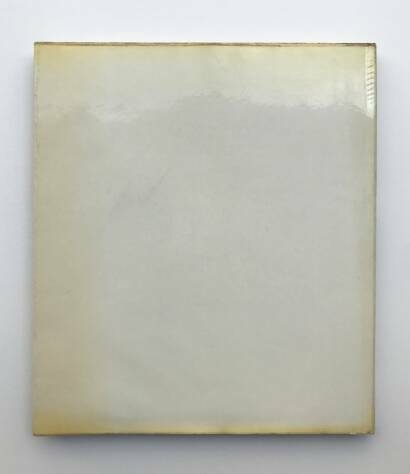 Comments: Hardcover under dust jacket, 280 x 240 mm. 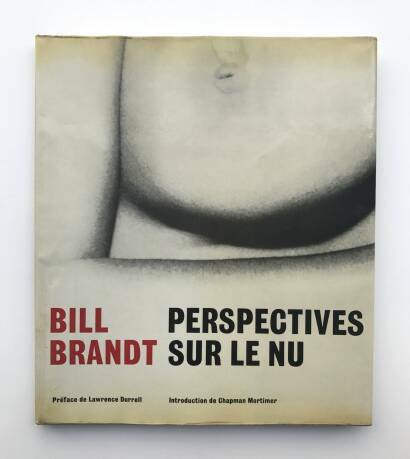 First French edition, 1961. Gravure printing. Text in french. Included in The Photobook by Parr & Badger, vol. 1. Faded to the edges of the dust jacket but no tears. Reproductions very well preserved. Collectible. 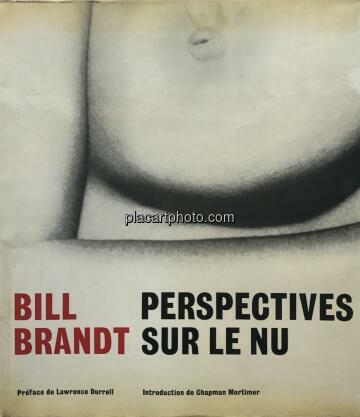 Bill Brandt, best known for his photographs of London, his landscapes and portraits of celebrities, publishes here, for the first time, a selection of nudes, a subject which has obsessed him since 1945. Brandt used an old wooden camera with a wide angle lens for most of the pictures. Instead of making the camera register what he saw, he let himself be guided by the lens and made use of its acute distortion and unrealistically steep perspective. Thus the camera produced new anatomical images and shapes which his eyes had never observed. 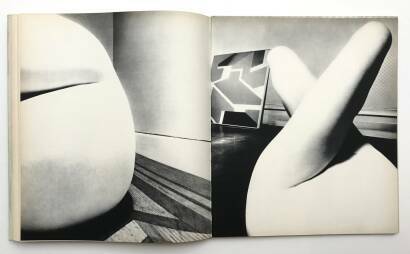 The lens helped him 'to get rid of the accepted image and to view his subjects without the cellophane-wrapping of conventional sight'. Chronologically arranged, the photographs record the transition from an early romantic style to more radical themes, ending with the pure form of extreme close-ups, taken on the beaches of East Sussex, Normandy and the Mediterranean. 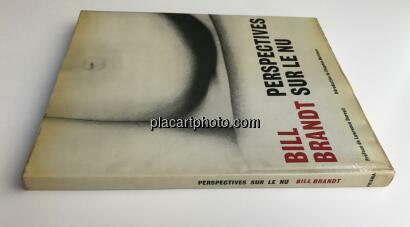 The pictures have fascinated Braque, Picasso, Dubuffet, Henry Moore and Edward Steichen.